I go to Barneys and see a pair of shoes I just have to buy. I call “dibs” (by grabbing them off the shelf). Store inventory has been manually decremented. I pay for them with my trusty AmEx. If all goes according to plan, I walk out of the store. … out onto the shelves and sold to the next customer who wants them. 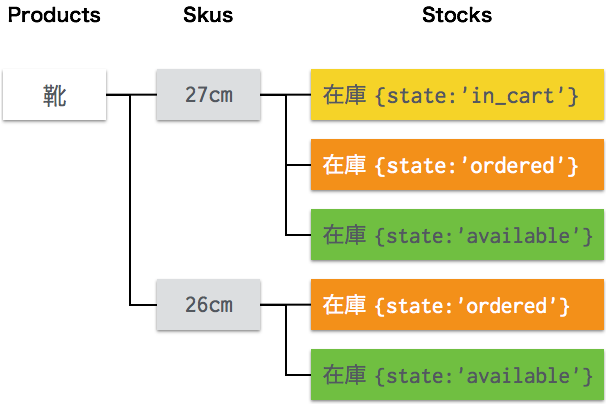 Yo API を利用してカンタンに Deploy を通知し Yo!